Benitez will be one of two Latinos in that influential position next year. 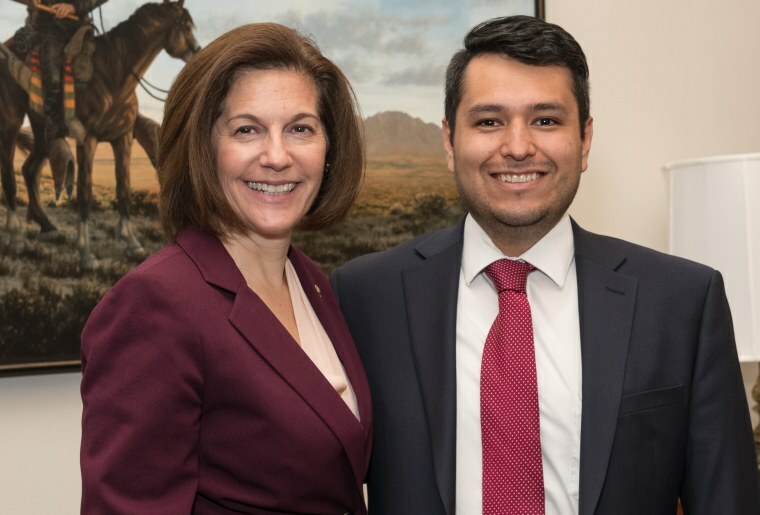 Sen. Catherine Cortez Masto, who made history as the first Latina elected to the U.S. Senate, hired Reynaldo Benitez to be her chief of staff, making him one of two Hispanics to hold that influential Senate job starting next year. Cortez Masto, D-Nev., announced Benitez’s promotion to the senior position on Friday. Benitez, 32, was working as her special adviser and before that, her communications director. Chiefs of staff generally are the highest ranking and highest paid legislative staff members. 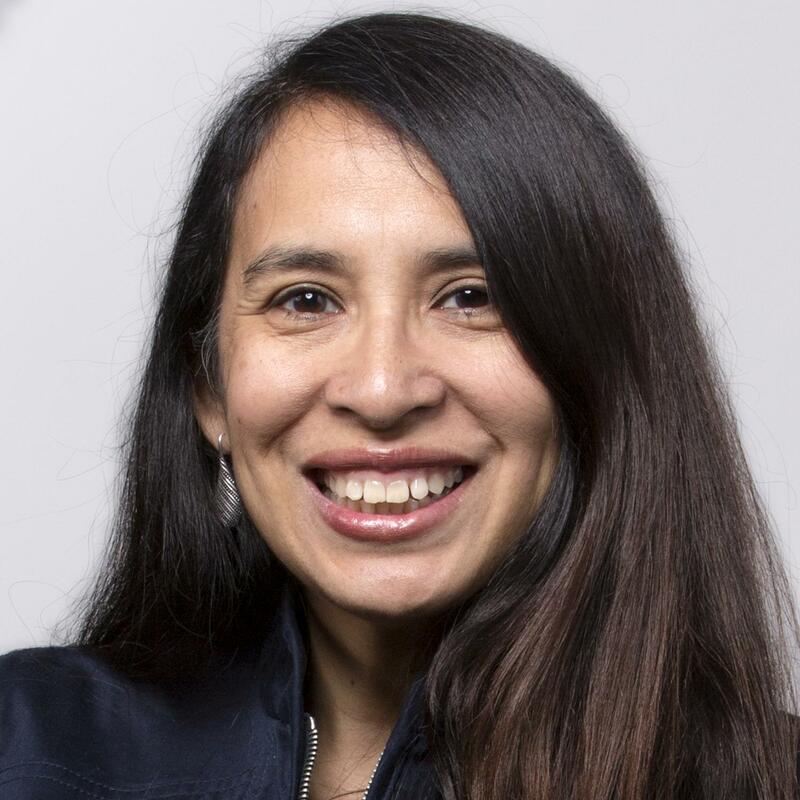 Currently, the only Hispanic Senate chief of staffs are Bianca Ortiz Wertheim, who works for Sen. Tom Udall, D-N.M. and Susie Perez Quinn who works for Sen. Bill Nelson, D-Fla. Nelson was not re-elected. Benitez is replacing Scott Fairchild, who Cortez Masto tapped as executive director of the Democratic Senatorial Campaign Committee. Members of Congress have faced backlash for years over the lack of diversity in the staff in their Capitol Hill offices in the House and Senate. The scrutiny and criticism have increased now that record numbers of women and people of color are heading to the Hill for the next congressional session, which begins in January. Larry Gonzalez, a founding principal for the Raben Group, a lobbying firm, has pushed to improve staff diversity on the Hill. He said this hiring is a step forward when it comes to representation. Nevada is a diverse state — about 29 percent of Nevada’s population is Latino, 49.1 percent is white, 9.8 percent is African American, 8 percent is Asian and under 2 percent is American Indian, according to the Census. Cortez Masto has made diversity a major focus of her office, holding mentorship meetings she calls “Cafecito Con Catherine” (coffee with Catherine) with staffers of different backgrounds. In 2017, she made public the demographics of her staff as the Senate was coming under fire for the lack of diversity in the Washington offices, Politico reported then. She took some heat on social media when she was first elected for the lack of a Latina staffer among the seven senior staff members, which included two male Hispanics. Benitez said Cortez Masto’s staff now is “incredibly diverse.” He said the majority of the staff are women, with several members also being LGBTQ and others who are from communities of color. Senate Democrats have adopted a “Rooney rule” — a rule fashioned after the National Football League’s policy that requires teams to interview at least one ethnic minority for a job opening. Benitez was born in Mexico to a Mexican mother and a Cuban father, and moved to the United States when he was 12. His mother had been a doctor and his father a high school teacher; Benitez said they lived an upper-middle-class existence and he attended private school there. But as crime and violence increased in Mexico, his parents emigrated from Mexico and came to this country on family-sponsored visas. They ended up in Provo, Utah where family friends lived, and their economic circumstances changed drastically. Because it takes years for a doctor licensed in another country to get a medical license here, Benitez’s mother worked as a housekeeper at a hotel and his father worked in a manufacturing factory. The $5 a box of peaches from the peach farms of Provo were their sustenance, Benitez recalled. “It was a struggle. Some days we ate peaches for two or three days straight and then rice and beans other days and that was all that we were eating,” Benitez said. Benitez’s father had been a lover of history and “always talked history,” nurturing a love for presidential biographies in Benitez. Benitez went on to major in political science. A college professor urged him to apply for an internship in the Utah state Capitol. He chose to shoot for one in Washington instead and was hired as an intern by former Sen. Harry Reid, D-Nev.
Benitez is a graduate of Utah Valley University and he earned a master's in national security from Johns Hopkins University. He later worked as a press secretary as Reid’s Hispanic Media and a senior adviser.